We're finally going to be meeting this semester! Next Tuesday, we're going to have a munch, an informal meeting of kinksters at a cafe or restaurant. While these events are great for meeting other kinksters, conversations can involve any topic (not necessarily kink). 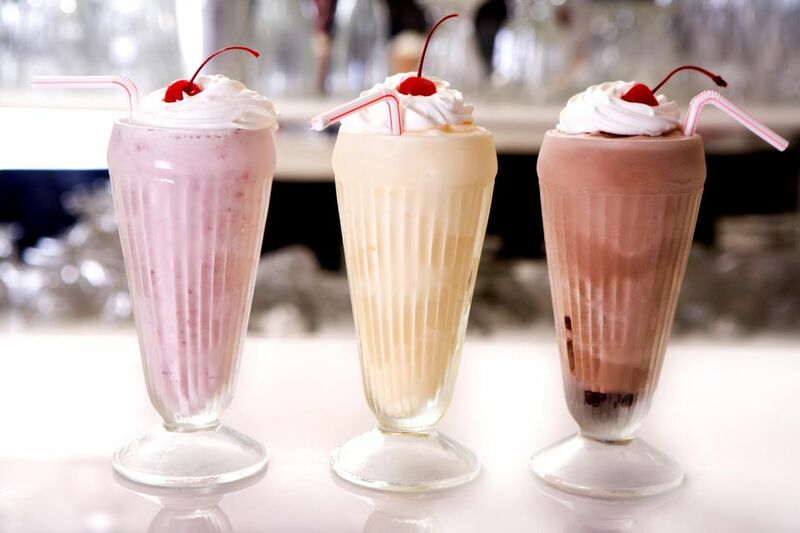 We will be meeting at Tom's restaurant at 8pm to grab food or milkshakes.